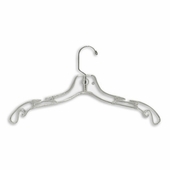 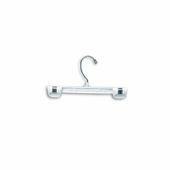 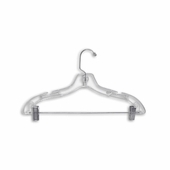 Plastic hangers are great for hanging any clothing or garments. 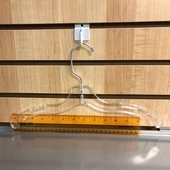 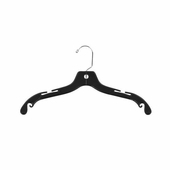 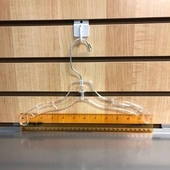 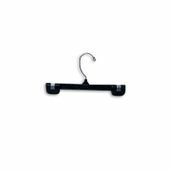 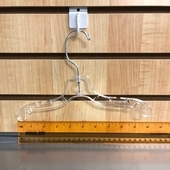 Durable plastic hangers are economical making them the perfect solution for any retail store to display clothes such as T-Shirts, dresses, pants, skirts, casual wear and much more. 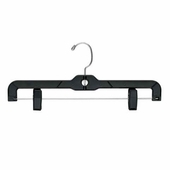 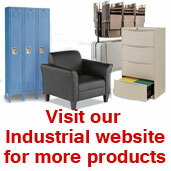 They are also great for showrooms, stockrooms or even your home closet.